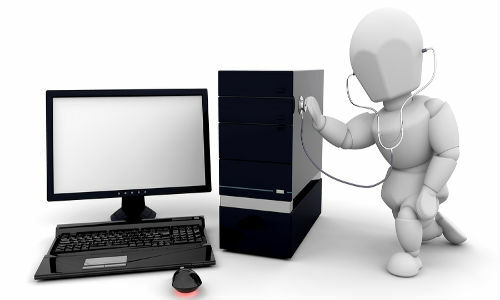 Desktop computers are the foundation of a strong system, they provide flexibility and scale-ability. Particularly in upgrades and performance. However when it goes wrong it normally happens very quickly, rest assured White IT and our computer repair service will get you back on your feet. We can replace defective memory, hard drives, processors, motherboards and power supplies. Rebuilding damaged operating systems, replacing missing system files, restoring lost data, upgrading applications and solving other complex issues like the blue screen of death. Or White of death if you have a Mac.